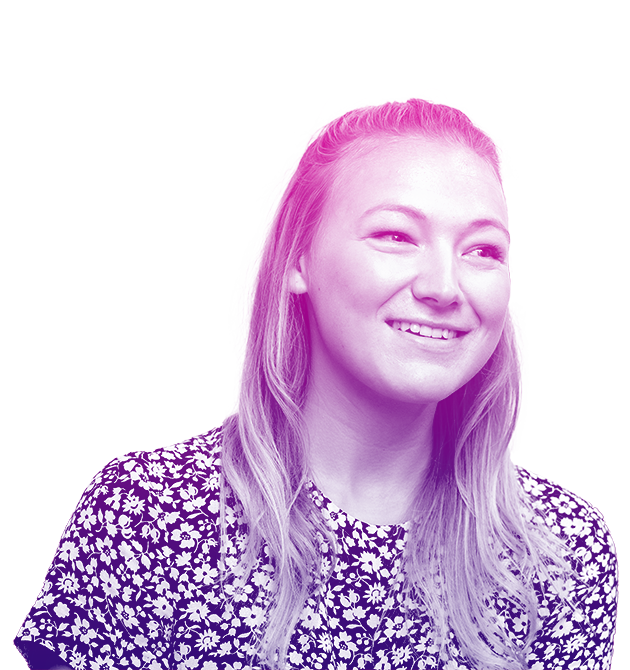 Alice comes to us with a diverse background and experience of working both agency and client side. She has collaborated with clients across the globe in both B2B, B2C marketing and events. Never one to slow down, her passion for dance, theatre and singing has seen her perform in front of crowds of 2000+ at Bristol’s Hippodrome and at Disneyland Paris. She is constantly seeking out the next opportunity to travel and explore the world with a bucket list which just keeps on growing!